For years, doctors have recommended that people with high blood pressure keep tabs on it at home. This is a good idea - as long as you do it right. Unfortunately, people often don't do it right. I've given very easy-to-follow directions for years. And I've also said that medications are often prescribed when they are not needed. Now, conventional medicine is finally catching up. A systematic literature review and meta-analysis was recently published in the journal PLOS Medicine. This means that researchers combed through the available research on a topic to see what the current consensus is. In this case, the topic was monitoring blood pressure at home. Here's what the reviewers found. 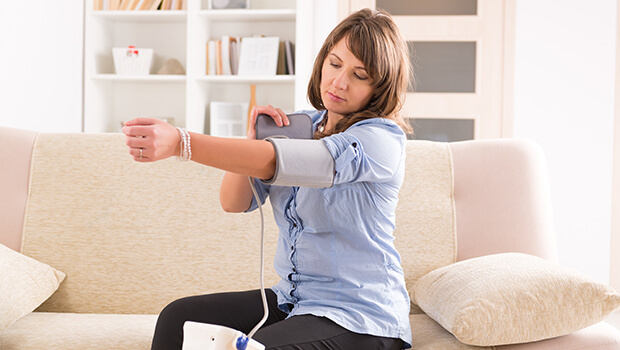 After analyzing 25 studies that includes a total of more than 10,000 participants, they concluded that yes, home monitoring is a good idea and is linked to a systolic blood pressure drop of about 3.2 mmHg after 12 months. This is because the very act of routinely checking your blood pressure will lower it. However, the patients who had good follow-up care had the best results. In fact, the differences ranged from a drop of only 1.0 mmHg with no professional support to 6.1 mmHg with the combination of education, lifestyle counseling, or responsive medication adjustments. What was quite interesting about this study was that the participants had better results the fewer antihypertensive medications they were on. If a patient really needs blood pressure medication, I don't have a problem with that. But, a lot of the time medications are prescribed when the patient is going through a time of stress and has high readings from the stress. 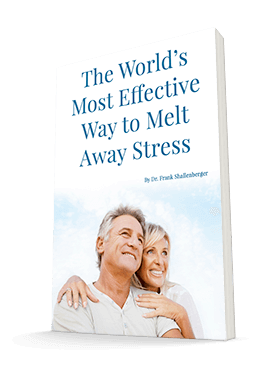 Many times, the medication is no longer needed once the stress has passed. But all too often, once a patient is prescribed a blood pressure medication, they never check to see if they still need it. Also, patients often can get off or reduce their medication by taking the right supplements (like CircO2), losing weight, getting in shape, changing their diets, etc. And I agree with the review's conclusions that professional support is important and that self-monitoring can be beneficial. As this study shows, it can help you lower your blood pressure on your own at home. Blood pressure medication isn't something you should stop or reduce without your doctor's supervision. But as long as you're keeping an eye on it, there is usually no reason not to slowly reduce blood pressure medications. The worst that will happen is your blood pressure will start to go up again, and you go back on what you were taking. However, a lot of the time, I find that the medications are either no longer needed, or the doses can be reduced.